The Elegant Bronzeback has a long, lithe body with a brown back and green underside. 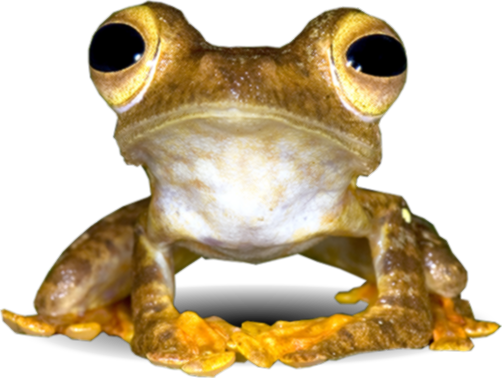 This species has a stout head with reddish-brown; large eyes and a bright red tongue. This is an arboreal snake, which spends most of its time in tropical forest trees. Clutches of 6-8 eggs are incubated for 13-17 weeks before 30m long hatchlings appear. This species is not as common as its counterpart, the Painted Bronzeback (Dendrelaphis pictus) due to its vulnerability to habitat destruction. Diurnal — Most active during the daytime. Citation :- Dendrelaphis formosus. Malaysia Biodiversity Information System (MyBIS). https://www.mybis.gov.my/sp/9912. Downloaded on 18 April 2019.